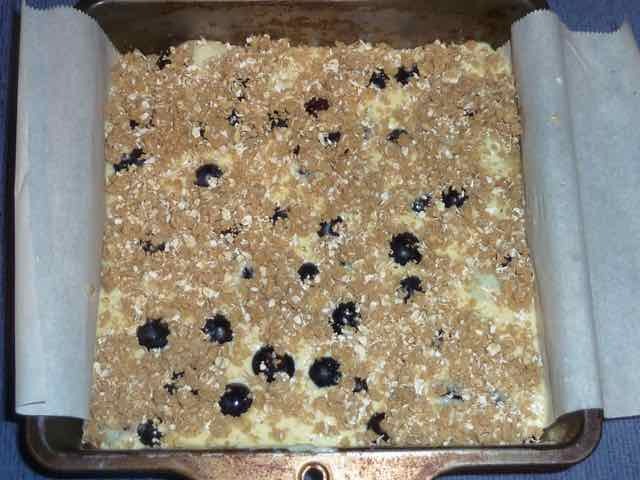 I had some fresh Blueberries that were a bit too tart to enjoy plain so I decided to bake with them. When I do not know what to bake I often Google something like “blueberry desserts” and then look at the images until something inspires me to make it. These bars were from just such a photo on ElyWrites’ blog. 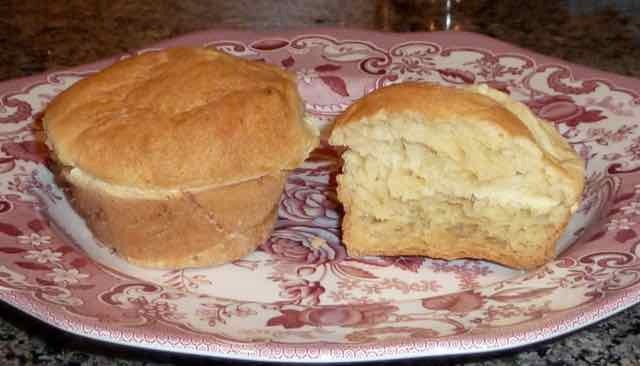 I adapted the recipe into a gluten free version and according to what I had in the kitchen. I love lemon in cheesecake, it gives it a fresh and lighter taste. Blueberries and lemon are a classic combination for a reason, they go perfectly together. 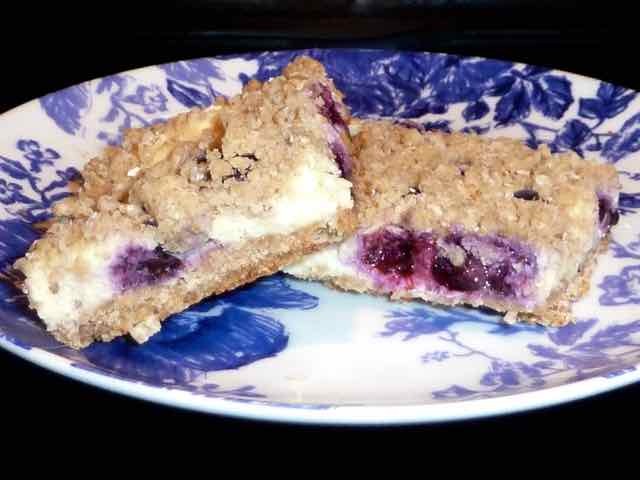 The oatmeal cookie crust is just right in taste and texture with the cheesecake. Enjoy! Makes one 7x7-inch pan which can be cut into 9, 12 or 16 smaller squares. ¼ cup + 1 Tbs. Lemon, the juice and the zest: about 2 Tbs. juice and 1-2 tsp of zest. 1) Preheat the oven to 350℉. Prepare a 7x7-inch square pan by lining it with parchment paper. This will make it easier to get the baked bars out without breaking apart. Set aside. 2) First make the crust. In a medium bowl add the flours, xanthan gum, sea salt baking powder and oats. Mix well with a whisk and set aside. 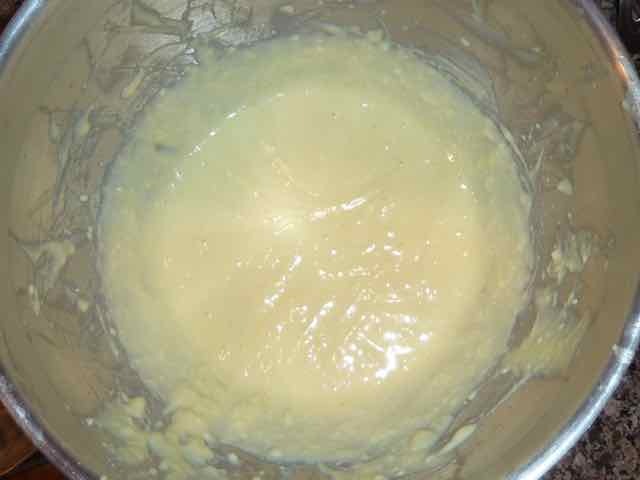 3) In a large bowl cream the sugar and butter together until light and fluffy. Creaming the sugar and butter together. 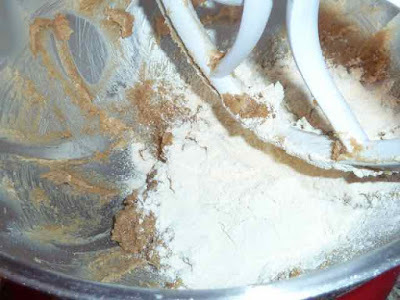 4) Add the dry ingredients and mix until well combined. Adding the flour to the butter mixture. 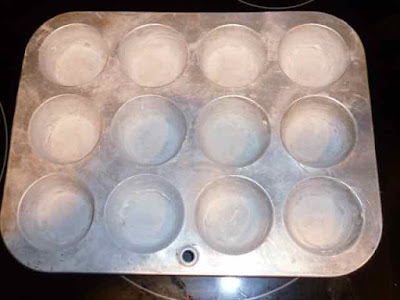 5) Press two thirds of the dough evenly onto the bottom of the prepared pan. 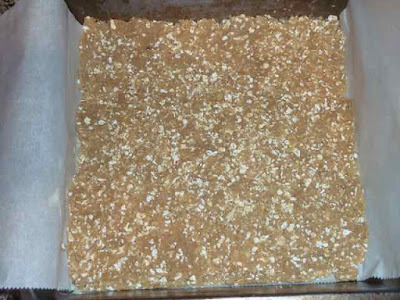 ⅔ of the crust mixture pressed onto the bottom of the parchment lined pan. 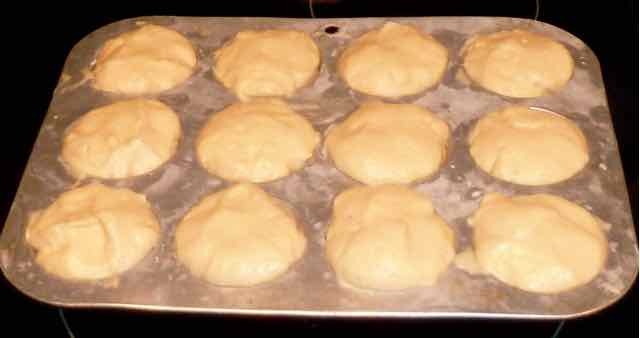 6) Bake for 10 minutes, then remove from the oven and set aside on a rack to cool for 10 minutes before adding the filling. Reduce the oven temperature to 325℉. Crust bottom after 10 minutes of baking. 7) While the crust dough is baking prepare the filling. 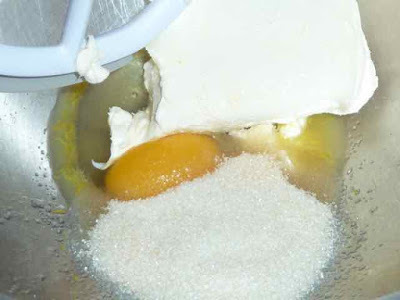 8) Into a large bowl or the bowl of a stand mixer add the cream cheese, egg, ¼ cup sugar, lemon juice and lemon zest. Combine well with an electric mixer or the paddle attachment of the stand mixer. 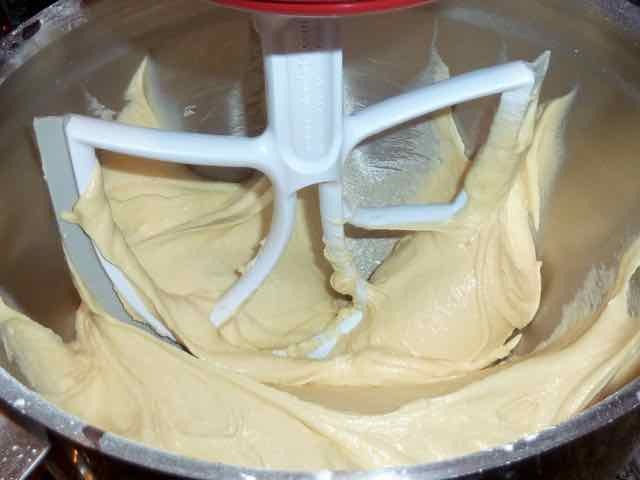 Mix until the batter is very smooth and there are no lumps. The filling ingredients in the bowl. 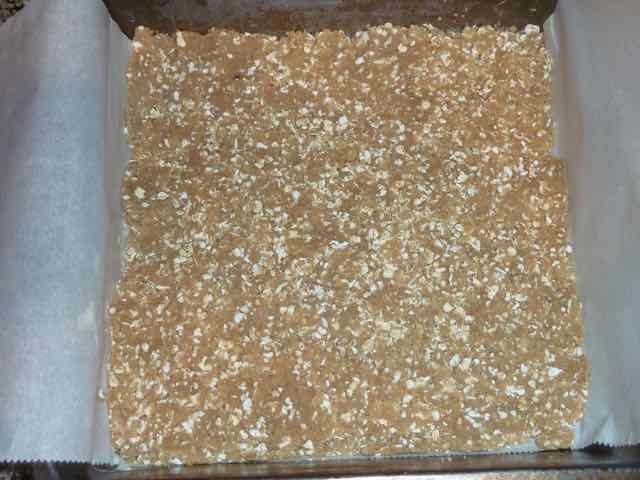 The filling mixed until smooth and lump free. 9) With a spoon or spatula gently stir half of the blueberries into the filling, being careful not to break them. 10) Pour the filling into the pan with the baked crust. 11) Scatter the remaining blueberries over the top of the filling and gently press them down into the filling. 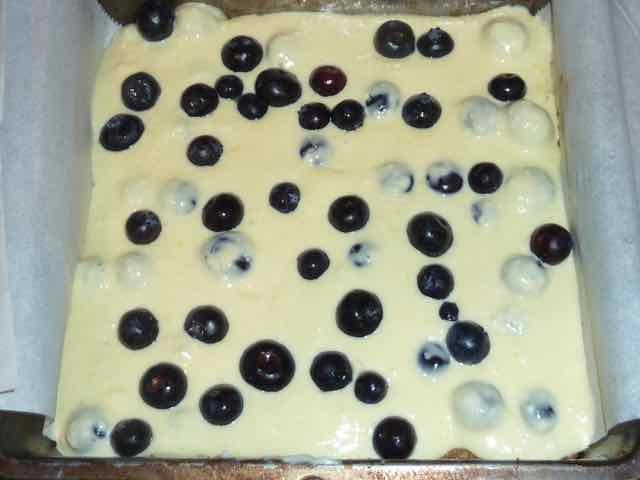 The filling and blueberries on top of the baked crust. 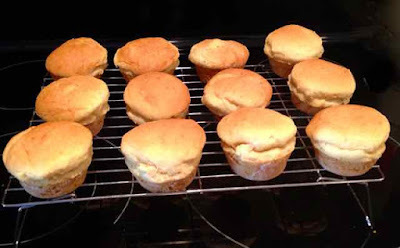 12) Crumble the remaining third of the crust dough over the top of the filling. 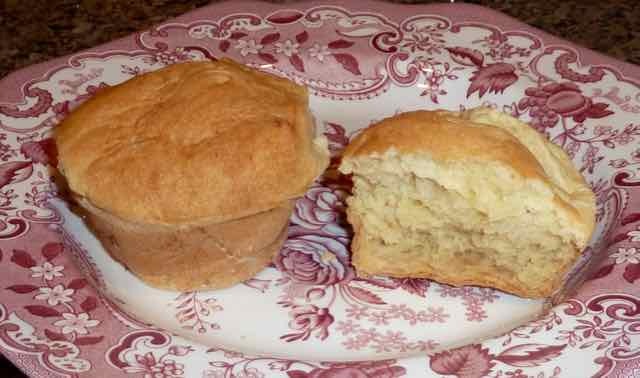 The unbaked filling with the remaining ⅓ of the dough crumbled over the top of the filling. 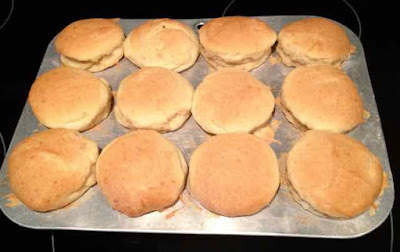 13) Bake for 45-50 minutes or until the top is lightly browned. The center of the cheesecake filling should still jiggle when done. The baked bars cooling on a rack. 14) Allow to cool on a rack then place in the fridge for several hours or overnight to firm up and set before cutting into bars. 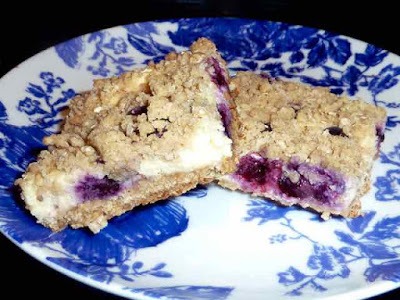 GLUTEN FREE LEMON BLUEBERRY CHEESECAKE BARS Makes one 7x7-inch pan which can be cut into 9, 12 or 16 smaller squares. 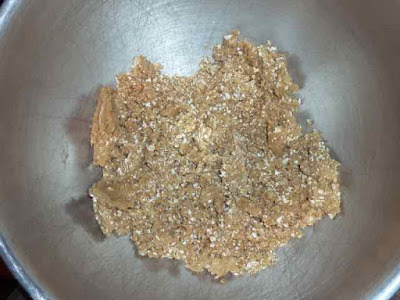 GlutenFreeBakingBear.com INGREDIENTS CRUST ¼ cup + 1 Tbs. Sorghum Flour 3 Tbs. 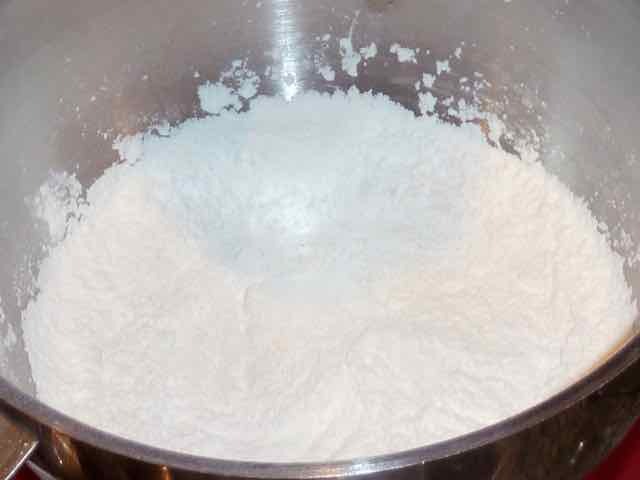 Tapioca Flour 2 ½ Tbs. Chickpea Flour ½ tsp. Xanthan Gum ¼ tsp. Sea Salt 1 tsp. Baking Powder ¼ cup GF Quick Oats ¼ cup Unsalted Butter ½ cup Brown Sugar FILLING 8 oz. Cream Cheese, room temperature 1 large Egg ⅓ cup Sugar 1 large Lemon, the juice and the zest: about 2 Tbs. juice and 1-2 tsp of zest. ¾ cup Fresh Blueberries DIRECTIONS 1) Preheat the oven to 350℉. Prepare a 7x7-inch square pan by greasing it with butter. Set aside. 2) First make the crust. In a medium bowl add the flours, xanthan gum, sea salt baking powder and oats. Mix well with a whisk and set aside. 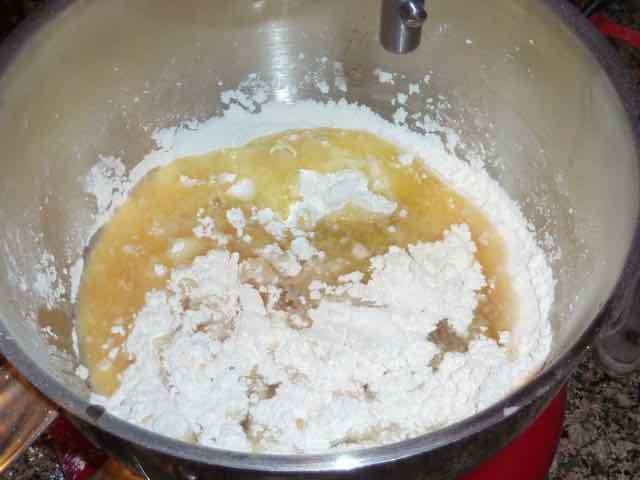 3) In a large bowl cream the sugar and butter together until light and fluffy. 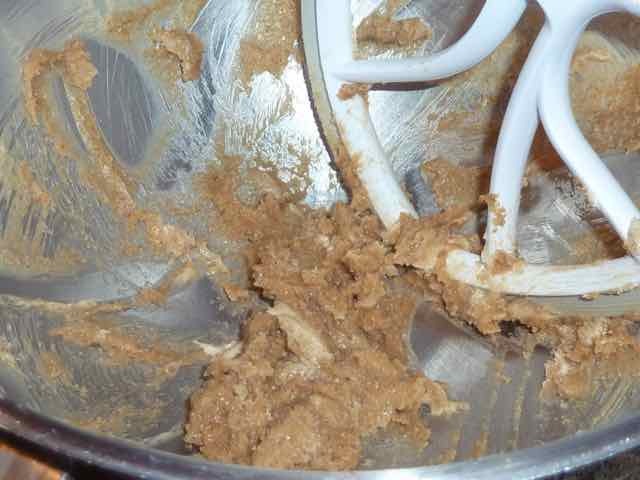 4) Add the dry ingredients and mix until well combined. 5) Press two thirds of the dough evenly onto the bottom of the prepared pan. 6) Bake for 10 minutes, then remove from the oven and set aside on a rack to cool for 10 minutes before adding the filling. Reduce the oven temperature to 325℉. 7) While the crust dough is baking prepare the filling. 8) Into a large bowl or the bowl of a stand mixer add the cream cheese, egg, ¼ cup sugar, lemon juice and lemon zest. Combine well with an electric mixer or the paddle attachment of the stand mixer. 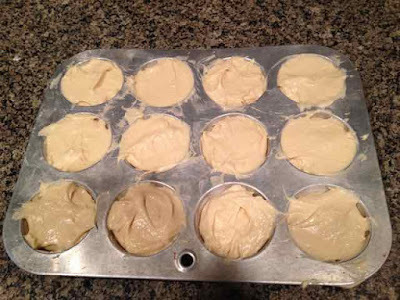 Mix until the batter is very smooth and there are no lumps. 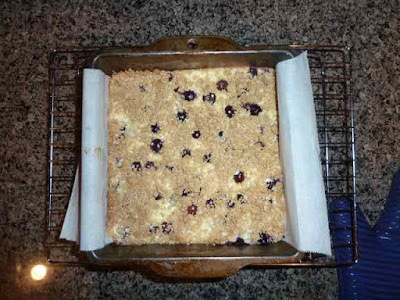 9) With a spoon or spatula gently stir half of the blueberries into the filling, being careful not to break them. 10) Pour the filling into the pan with the baked crust. 11) Scatter the remaining blueberries over the top of the filling and gently press them down into the filling. 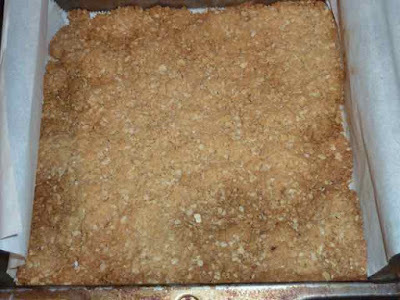 12) Crumble the remaining third of the crust dough over the top of the filling. 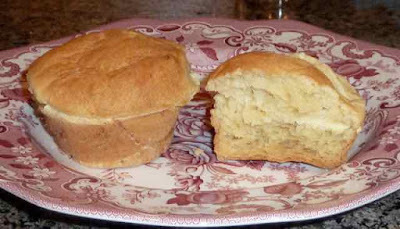 13) Bake for 45-50 minutes or until the top is lightly browned. The center of the cheesecake filling should still jiggle when done. 14) Allow to cool on a rack then place in the fridge for several hours or overnight to firm up and set before cutting into bars.